Foreign nationals with pending advance parole applications are facing new restrictions on their freedom to travel internationally. 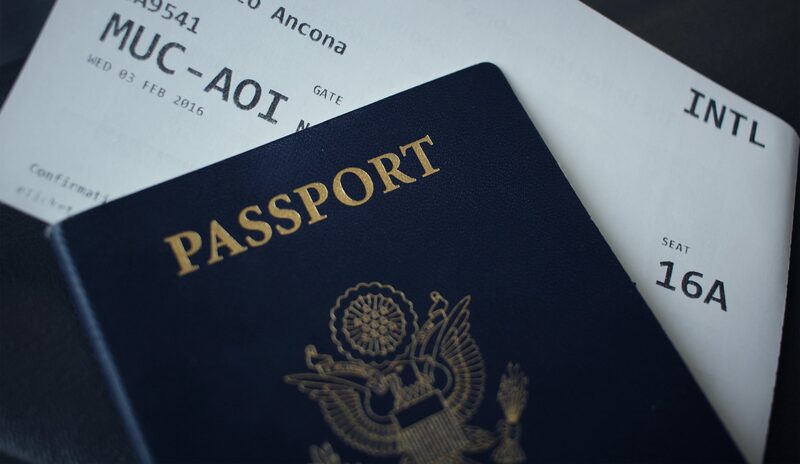 Advance parole allows those who have filed I-485 Adjustment of Status applications (also known as green card applications) to travel abroad during the pendency of their application. The U.S. Citizenship and Immigration Services (USCIS) has been denying Form I-131 Advance Parole applications if the foreign national travels internationally while waiting for its approval, even if the travel abroad is authorized by the foreign national’s current status (e.g. H-1B or L-1 status permits travel abroad while the green card application is pending) or if the foreign national already has a previously approved advance parole application that remains valid for that trip. USCIS is considering any pending application for Advance Parole “abandoned” by the travel, denying the application. Although the Form I-131 instructions indicate that “[i]f you depart the United States before the Advance Parole Document is issued, your application for an Advance Parole Document will be considered abandoned,” the USCIS has traditionally approved such applications in instances where international travel was otherwise permitted. 1. Travel using an existing valid Advance Parole travel document. In some instances, a person whose green card application has been pending for some time may already have a previously approved advance parole application that remains valid and will be valid on the date that the person plans to return to the U.S. In this case, the person can still use this previously approved and valid advance parole application to return to the U.S. from a trip abroad. Individuals in the U.S. in H-1B or L-1 status may depart the U.S. without a valid advance parole without risking abandonment of their pending green card application. To return to the U.S., however, the individual must have a valid H-1B or L-1 visa in their passport. The foreign national will need to apply for a new visa if he or she does not yet have a valid H-1B or L-1 visa from a U.S. Consulate or if the visa has since expired. The process for obtaining a visa stamp may run the risk of administrative delays that can prevent the applicant from returning to the U.S. for months at a time. The administration’s Buy American and Hire American Executive Order is increasing the risk of visa denials at consulates abroad. Those who are not eligible or able to apply for an H-1B or L-1 visa and who do not possess an already approved advance parole that remains valid for travel will need to apply for a new advance parole and remain in the U.S. until it is approved. It can take up to 5-6 months for USCIS to adjudicate an advance parole application, which seriously curbs the individual’s ability to travel. In some rare instances, the USCIS may issue an emergency advance parole. This request is done in person at a local USCIS office, but only in cases where an advance parole application is already pending with a USCIS service center, and the USCIS officer deems the emergency advance parole to be warranted. The issuance of emergency advance parole is discretionary. If you have a pending green card application and have questions about whether international travel is advisable, please schedule a consultation with our attorneys.